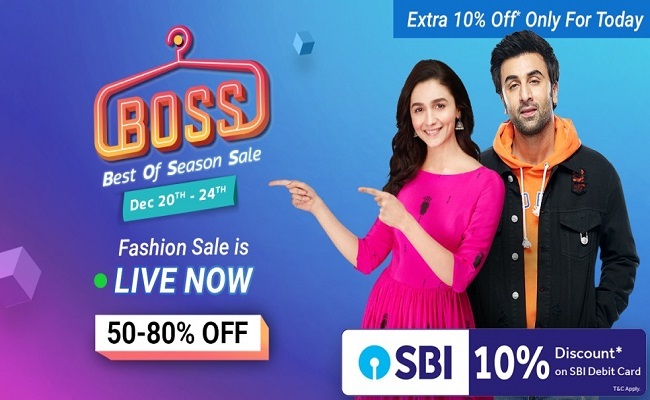 Flipkart BOSS (Best Of Season sale) 20-24th Dec’18 | Upto 50-80% off on Clothings, Footwears, Accessories and more. 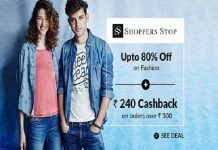 Extra 10% off on SBI Bank Debit card. 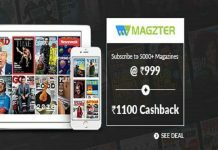 Year End Carnival Sale the next sale from Flipkart is now live. 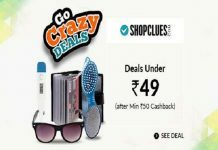 The price slash upto 70% is available on Television SET’s and other home appliances. Grab them now.